But a small one could still cause a lot of damage. A future in which an asteroid crashes into Earth and destroys the planet — or all life on it, in the case of the dinosaurs — is prevalent in popular culture: Bruce Willis sacrificed himself to stop in happening in Armageddon, aliens have arrived on one in Day of the Triffids, and there have been a multitude of apocalyptic predictions on the news over the last few years. So, what is the precise nature of asteroids, and how likely are they wipe us from the face of the planet? Asteroids are rocky bodies orbiting the Sun, which differ from comets in that they are composed of metal and rock rather ice, dust, and rock. They were formed 4.5 billion years ago, but don’t have sufficient gravity to round out like planets or have atmospheres. 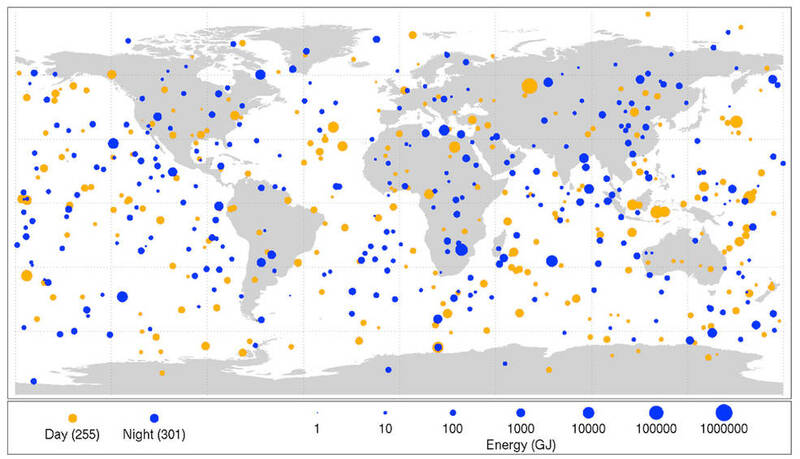 Several asteroids have played pivotal roles in the world’s formation and cosmic history. An asteroid the size of Mars, which has been retrospectively named Theia, hit the Earth and was partially absorbed: some debris from the impact, though, was conglomerated by gravity to form the Moon. The most famous asteroid, though, is Chicxulub — the asteroid that wiped out the dinosaurs by causing sufficient sulphur displacement to block out the Sun. There certainly is a risk from asteroid impacts; it’s the only natural risk that we as a species have the ability to predict well in advance and mitigate against, entirely, […] But I want people to keep it in context. You shouldn’t be losing sleep over it. 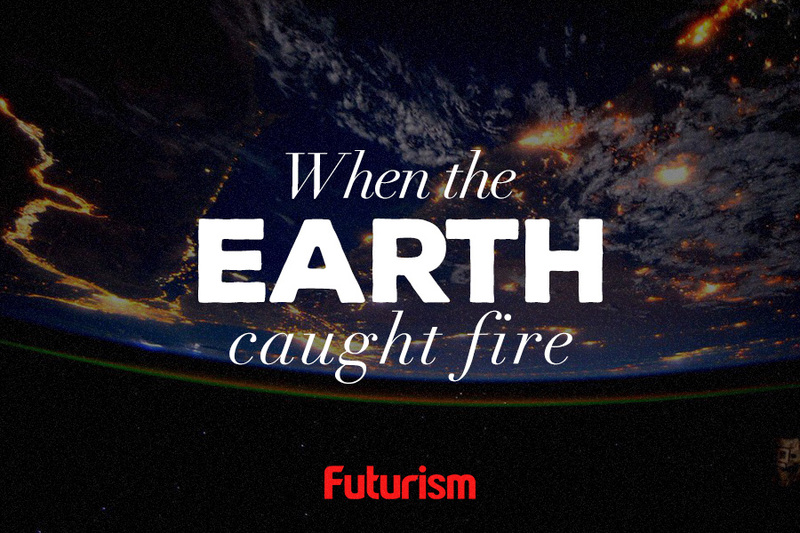 While the threat of a dinosaur-level disaster is extremely slim, even small asteroids can still cause huge amounts of damage, destruction, and pain. It’s comforting that individuals and organizations are working towards developing methods to minimize the disruption asteroids — big or small — can cause.